Urus Energy Holdings Corporation, one of Japan’s largest wind energy developers has acquired a share in Winlab Africa, a subsidiary of the Australian group Winlab Limited. 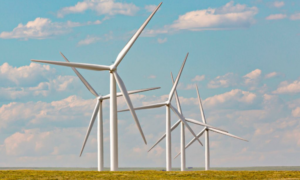 With an investment of $10 million, Eurus Energy Holdings Corporation will finance several projects, including the Miombo Hewani wind farm in southwest Tanzania. Eurus Energy takes a 25% interest in Windlab Africa and is now holding a place on the company’s board of directors based in South Africa. According to the energy giant, the development of the farm in Tanzania will require a total investment of $750 million, making it the largest wind power project in Tanzania. “We will work together to accelerate the development of our projects in this region (East Africa),” Windlab’s CEO, Roger Price said. The Miombo Hewani wind project will be implemented in three phases of 100 MW each. 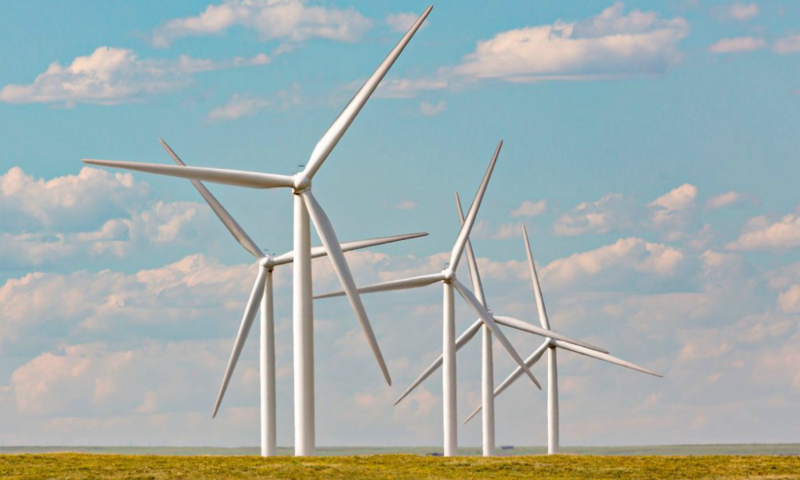 The first involves the installation of 34 wind turbines for an investment of $250 million. The three phases of the wind farm will produce 300 MW and provide electricity to 3 million people “at current per capita consumption”. The project also includes the construction of a high-voltage line for the transmission of energy from the park to the Makambako substation, where the energy will be fed into the national grid. Posted by Emmanuel Agbenonwossi on March 20, 2019. Filed under News, Zoom. You can follow any responses to this entry through the RSS 2.0. Both comments and pings are currently closed.